To guarantee timely delivery we currently only ship to Texas, Louisiana, Arkansas and Oklahoma contact us for other states. If an email is associated with an account you will receive a password reset link. Our customers don't have to go out and buy their beef. We bring it to them. 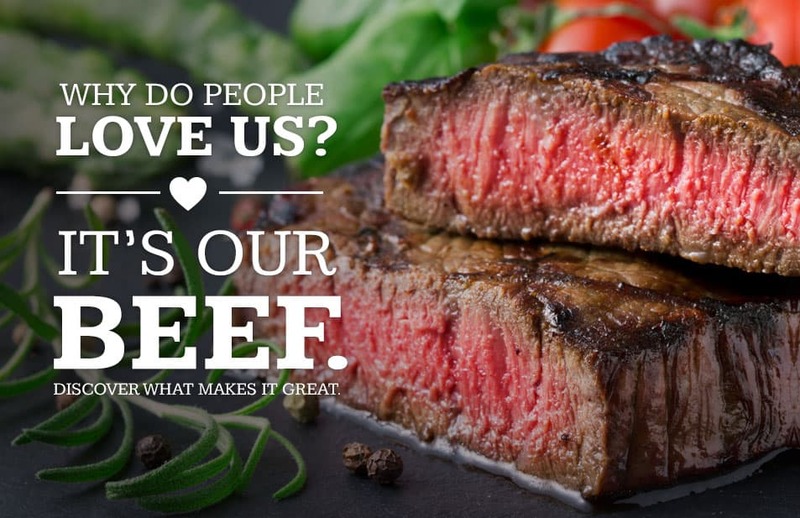 Texas Beefhouse provides quality farm raised Wagyu and Black Angus beef. 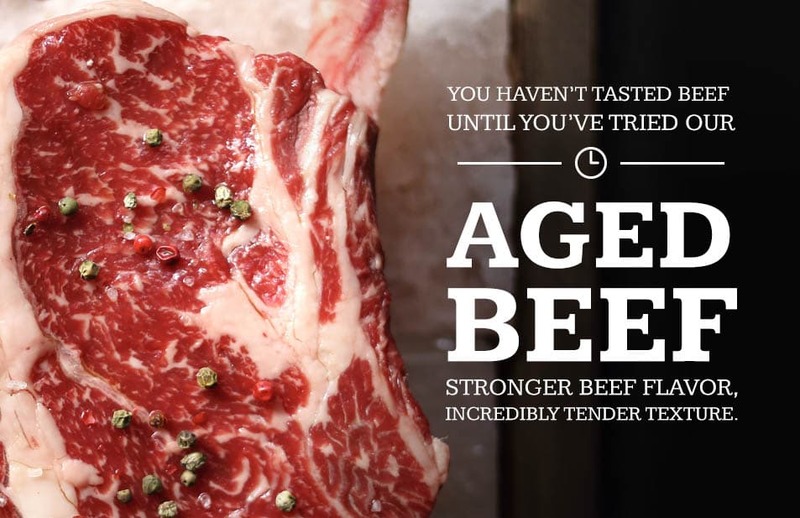 The difference between our beef and store bought beef is simple. Store bought beef comes from over crowded stock yards that eat feed laced with antibiotics in order to keep infection and disease down. Texas Beefhouse cattle never see a stock yard. 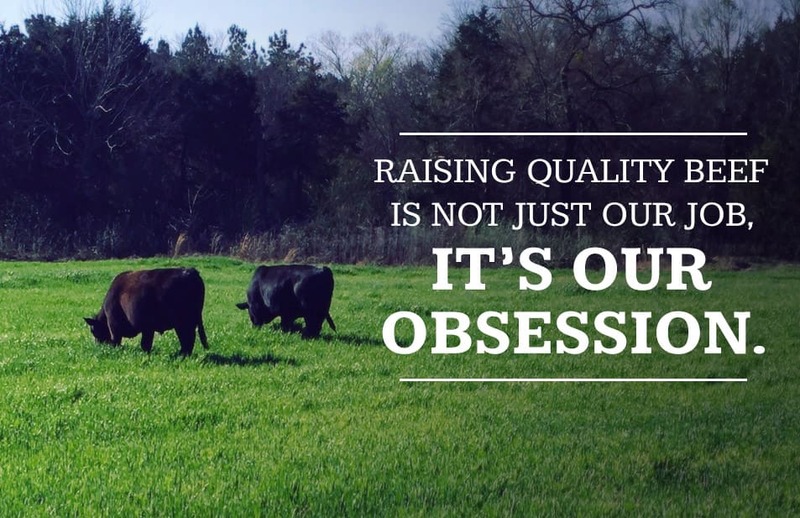 Our cattle are raised on hundreds of acres of lush green pastures here in East Texas, near the Tyler and Longview area, and are given a supplement of grain to give the perfect flavor. Once you've had our Wagyu steaks or Angus steaks you'll never go back to store bought. Our Wagyu Brisket, Wagyu Beef Ribs, Tri Tip, Roast and Wagyu or Angus hamburger meat are bound to please you and your family, and our Wagyu steaks and ground beef are easy to order online. We also provide grass fed beef, just let us know your families preference. 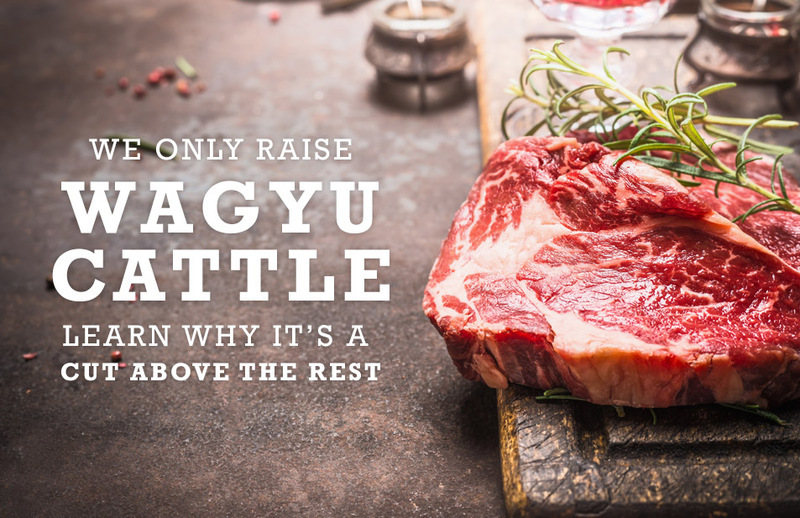 Located locally near Longview, TX and Tyler, TX, you can trust that your Wagyu or Angus beef is coming from a reliable source. From our pasture to your plate, taste the local East Texas difference with Texas Beef House. Live in the East Texas area and want to buy now? Our beef is now available at Sweet Gourmet in Tyler, Texas! "This is some of the finest beef I have ever bought and eaten. The process was seamless from initial purchase through to the processing and pick up. I can't wait for the next order!" " We liked the Ribeyes the best.. the marbling associated with this cut was phenomenal, furthermore the taste and tenderness was exceptional.. the ground beef was very lean and had an exceptional taste." Copyright	© Texas Beefhouse. All rights reserved.